Unfortunately there are no shortage of food recalls due to allergens. Allergens are a serious business for the food industry and, of course, for consumers. Now there is a new line of allergen tests from a company with a familiar name synonymous with food safety testing to help take on this serious concern. 3M Rapid Allergen Protein Test Kits are a Lateral Flow format, that provide significant savings and peace of mind. These Allergen Kits can test finished product, and environmental verification of allergy free food contact surfaces! What these quick tests can provide is security that one of the “Big 8” is not present when a customer is starting up production after cleaning and sanitizing. What is the “Big 8?” Allergens…Dairy, Wheat (Gluten), Eggs, Peanut, Tree Nuts, Fish, Crustacean Fish, and Soy. The only allergen that 3M does not offer in the Lateral Flow format is the Crustacean Fish allergen, but they do offer it in the ELISA format. 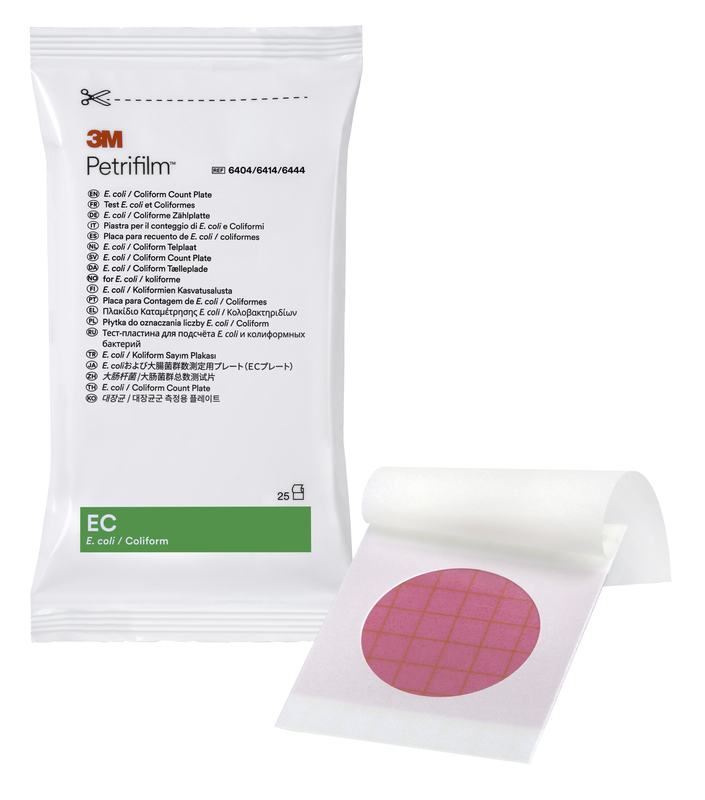 The 18-24 hour Rapid E.coli/Coliform Petrifilm™ Plate is another new offering from 3M that we are excited to add to our line! It is a two-in-one indicator plate for both E.coli and Coliform, which works well with a wide variety of food samples. 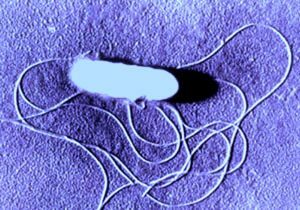 Previously, Coliform has always been 24 hours for indication of growth, but E.coli testing took 48 hours, which reduces release of product by a full day for basic microbiological testing when using this and the Rapid Aerobic Count Petrifilm Plates. 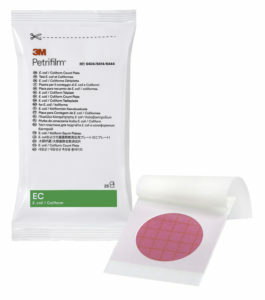 Regarding Petrifilm, you will start to notice a new, very clean looking package on all their Petrifilm products! All the packages are a redesigned white pack with easy-to-spot color-coded labels. 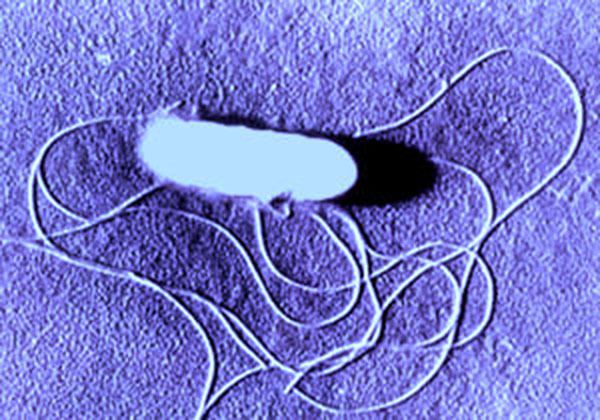 Lastly, we are setting up the new offering for the 3M Molecular Detection System, which is for the detection of Campylobacter (considered one of the leading causes of bacterial gastroenteritis in humans). Infections are usually caused by consuming cross-contaminated or insufficiently processed foods (typically red meat, poultry, shellfish and unpasteurized milk). For additional information on these items or our full range of 3M products visit our website or contact our Lab Department today!